Welcome to Florence, our new staff! You now have a new instructor at Paradis Plongée: Florence. Her kindness and professionalism allowed her to integrate smoothly to our team. It's a pleasure to work and dive with her. 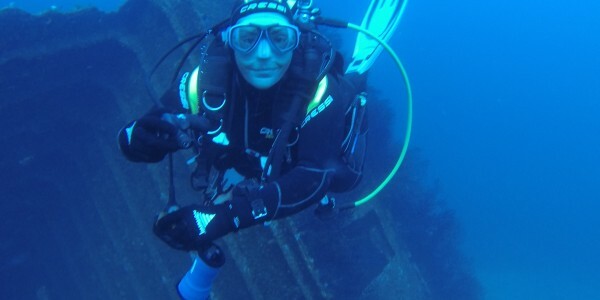 She will be working for us from January to April and you may dive with her in Southern France during the summer! Fabrice has left: we wish him all the best! 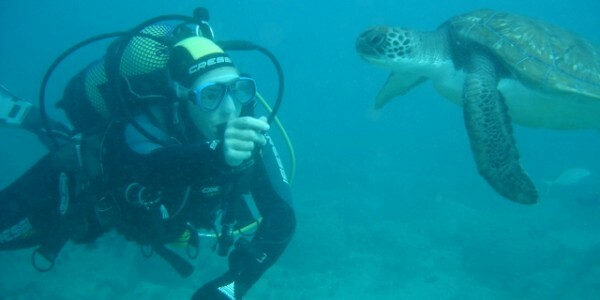 Scuba diving in Martinique offers a wide variety of sites to discover. The richness of the underwater fauna and flora pleases both beginners and experienced divers. at the Club Nautique of Le Marin.